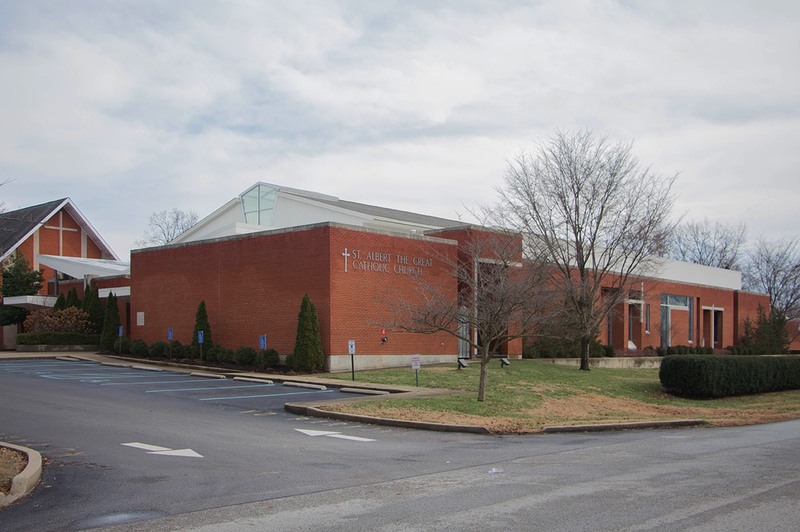 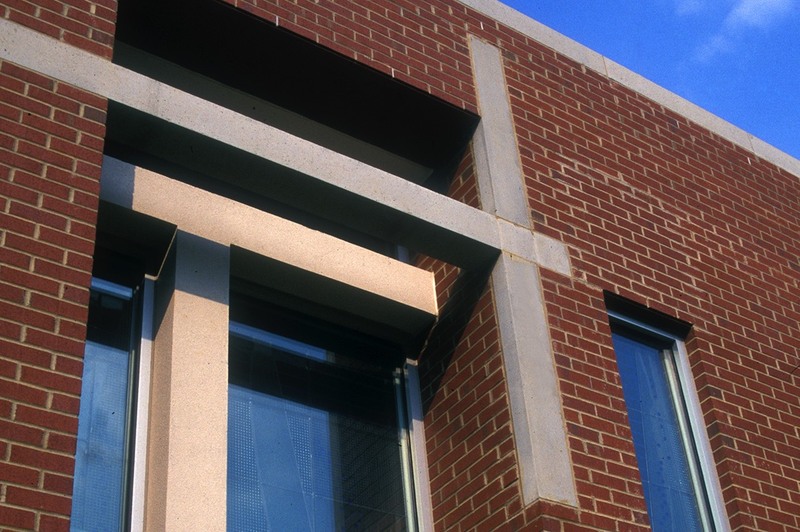 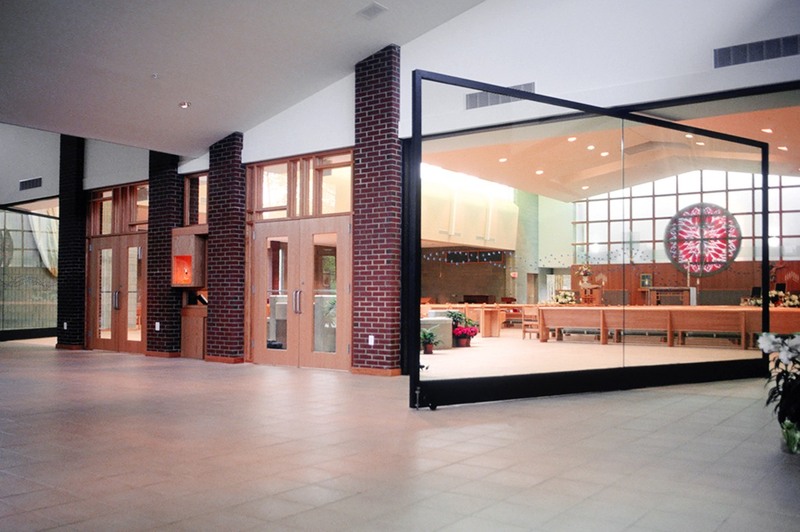 Constructed in 1960 as a response to the extensive suburban growth of the Catholic Church in Louisville, the original buildings of St. Albert the Great are a simple contemporary style that was in vogue at the time. 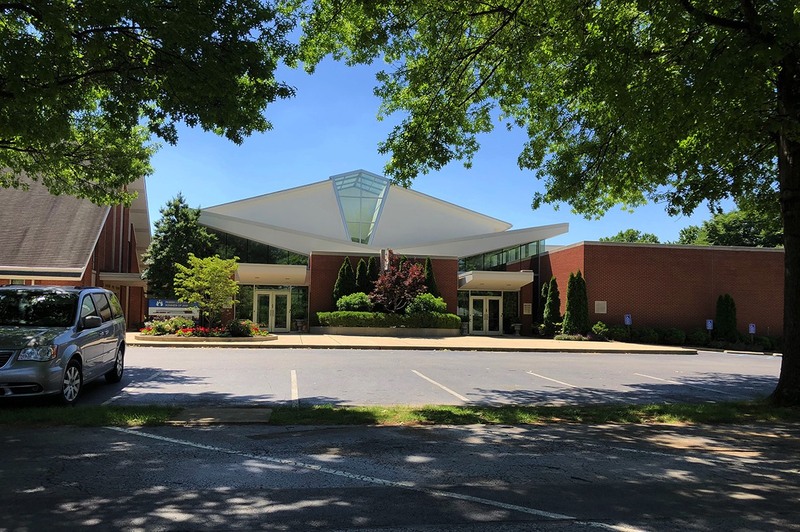 The goal of the new project was to build a new church, school addition and office renovation that had one foot clearly planted in the past and the other foot stepping into the future. 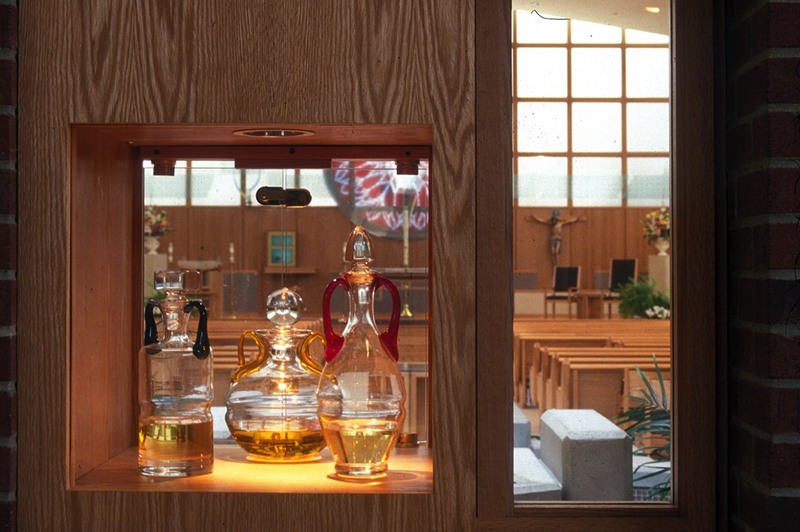 The focal point of the church is the liturgical activities within the assembly space. 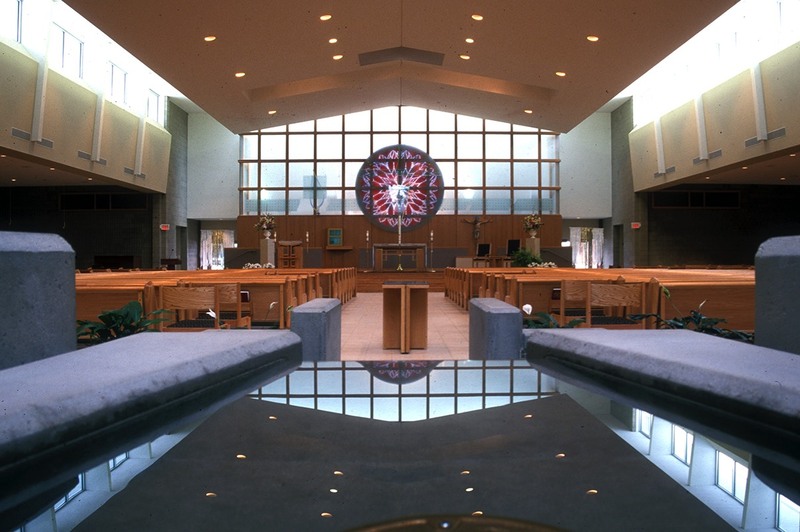 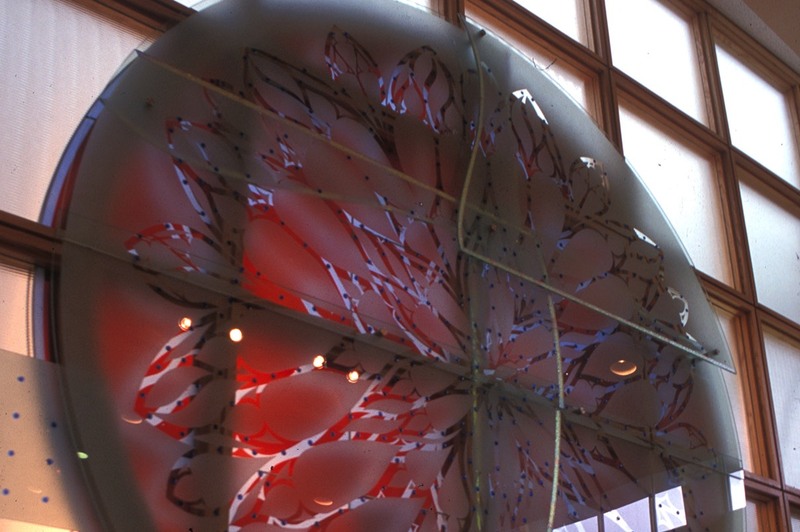 The floor plan is wider than it is deep, providing 1,000 seats in a fan shape configuration, a Catholic tradition that creates a sense of community among worshipers. 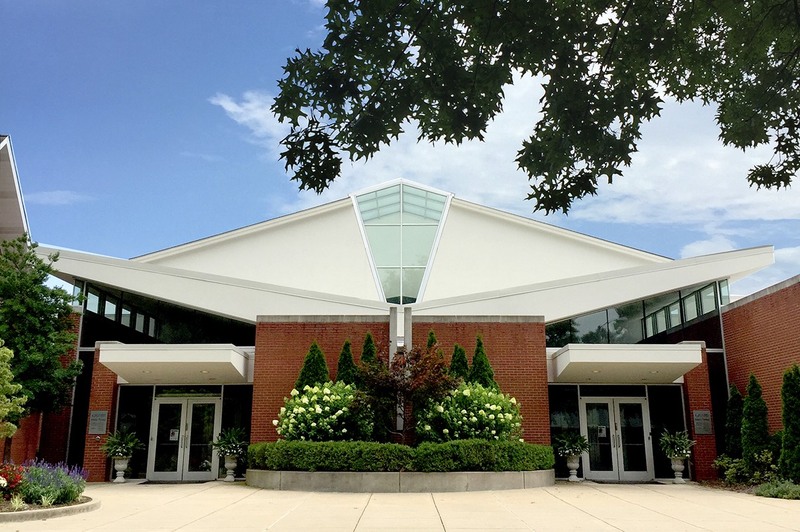 The support functions of the campus include a five-classroom addition to the existing school with a media and computer center, as well as the renovation of the existing assembly space to accommodate parish and school offices.